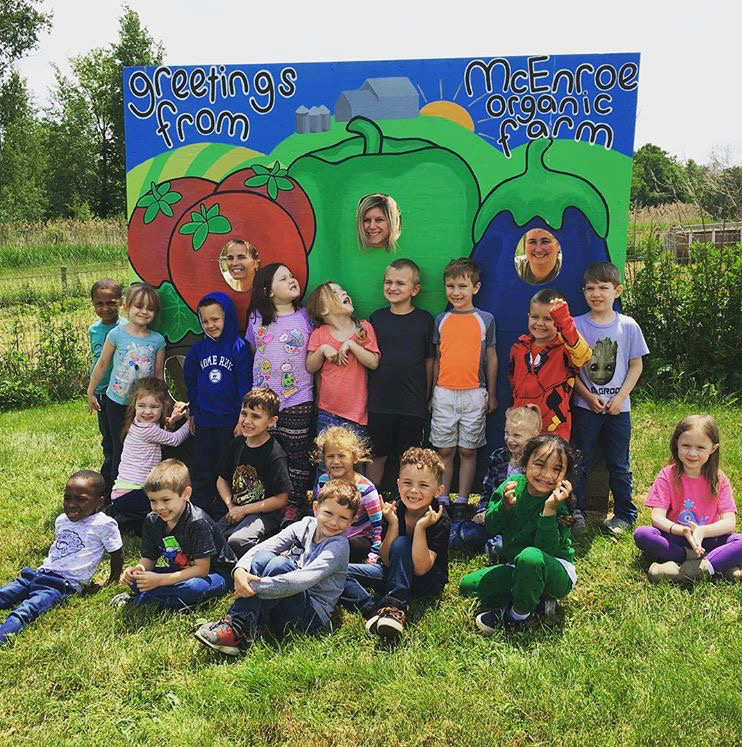 McEnroe Organic Farm demonstrates sustainable agriculture practices through on-farm programming for children, adults and families. 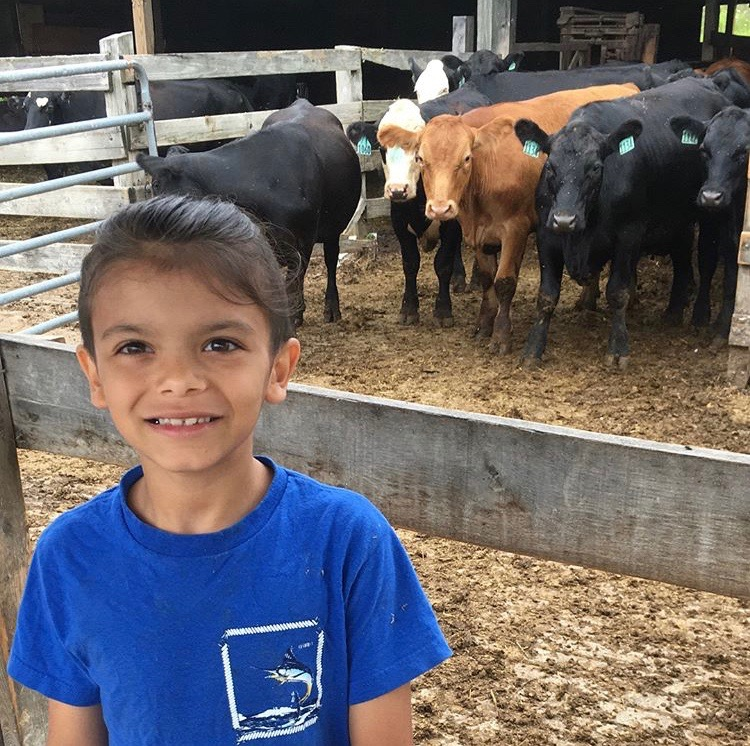 We inspire people of all ages to better understand the environmental, social, and economic relationships between food production and consumption. Our Discovery Garden welcomes the public to experience the colors, textures, scents and flavors of organic vegetable, herb and flower production. 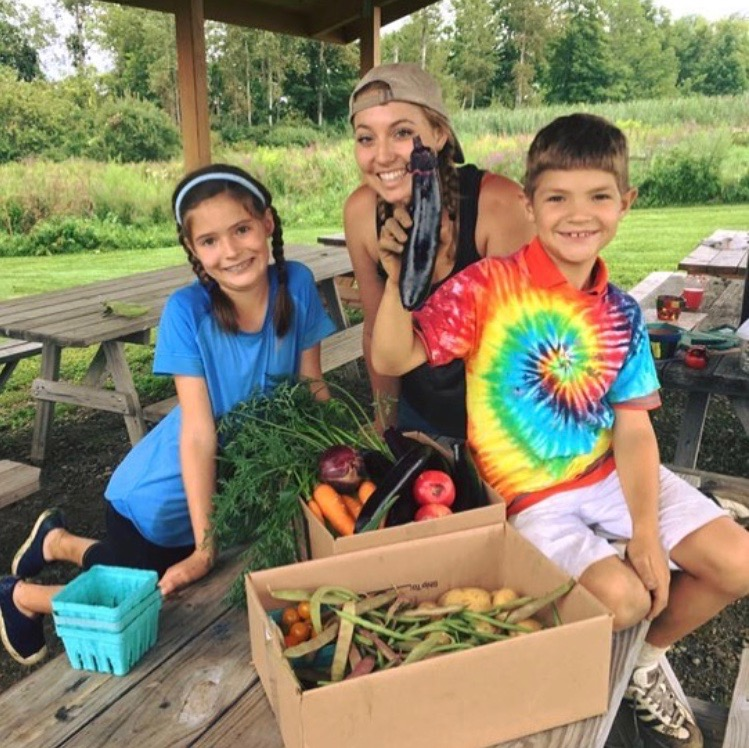 In this space, we provide hands-on opportunities for participants to engage directly with nature and reconnect with their food. Visitors delight in seeing chickens in mobile “tractors,” and gathering information from the garden’s Learning Stations. 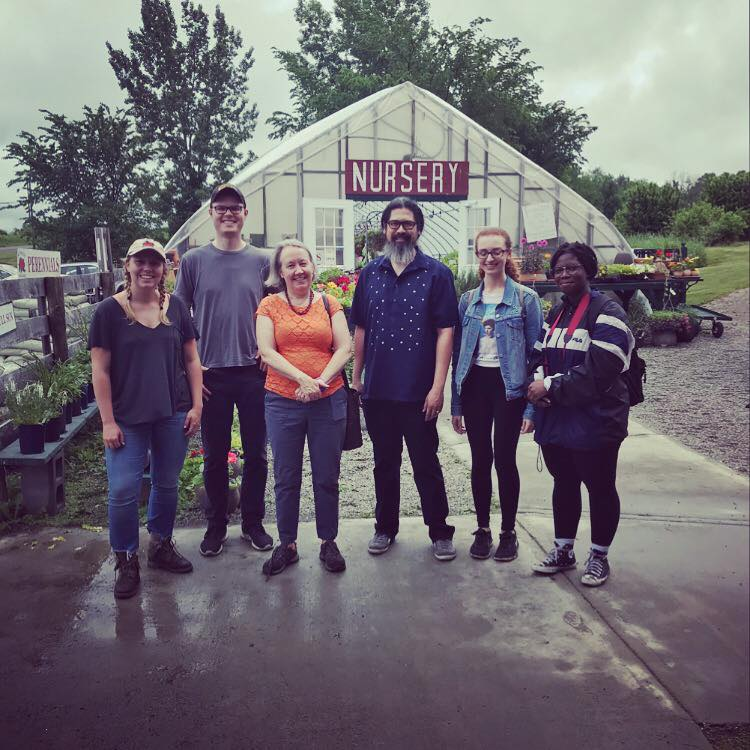 We provide additional learning opportunities through organized tours in which visitors explore greenhouses, the compost facility, livestock barns and our farm Market. 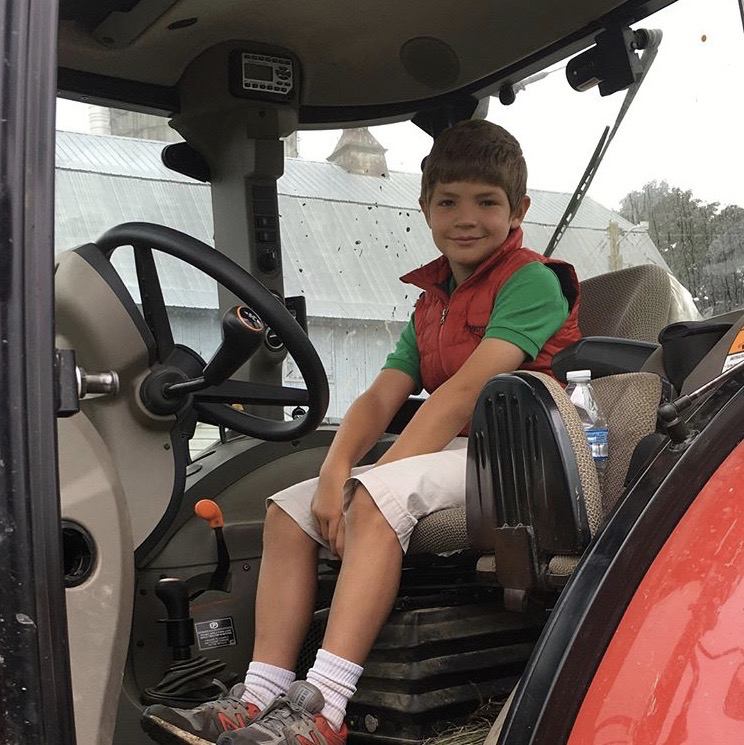 McEnroe Programs: This year, the education department hosted a one-week Farm Kids summer session workshop. 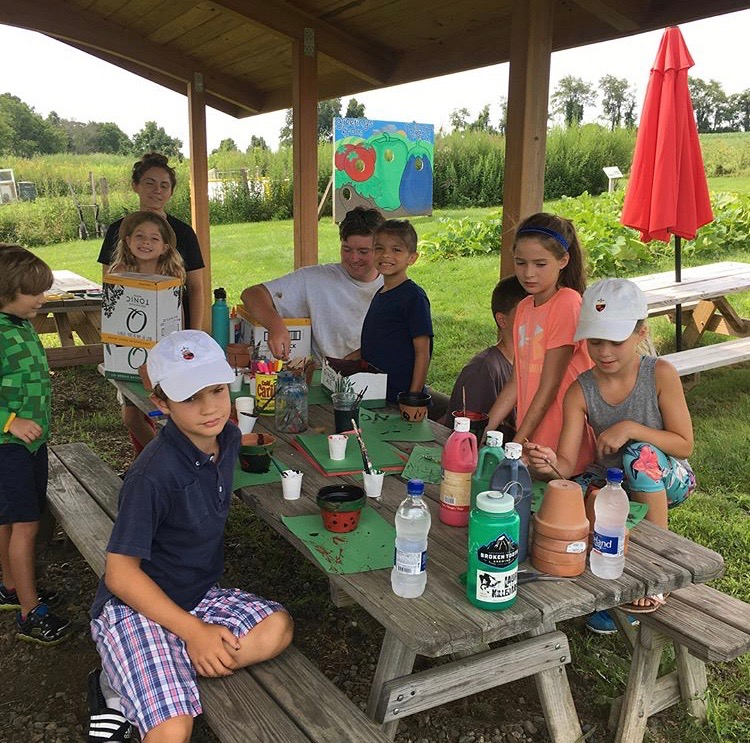 Children participated in farm chores, nature-based crafts, nature walks and prepared fresh healthy snacks from the food they harvested. 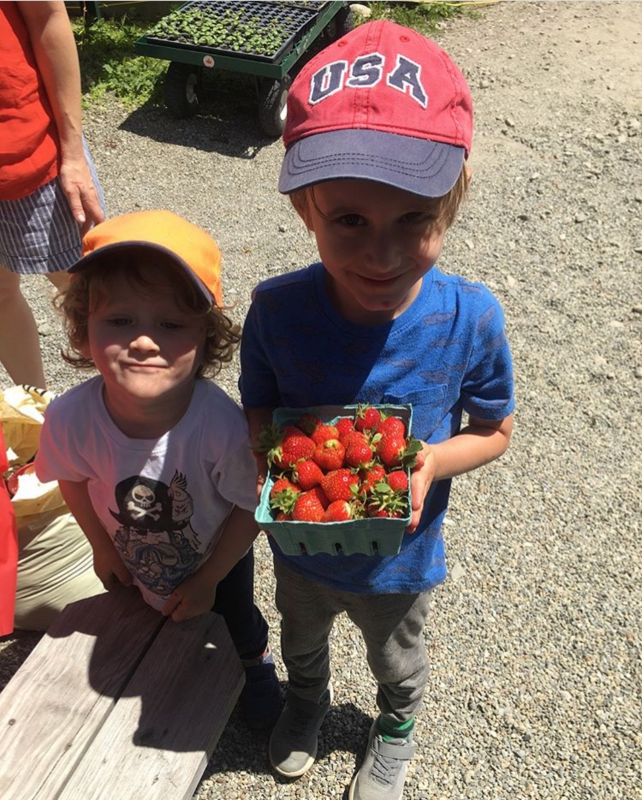 We held three free festivals for people of all ages this season: Earth Day Festival, Strawberry Festival and Fall Festival. 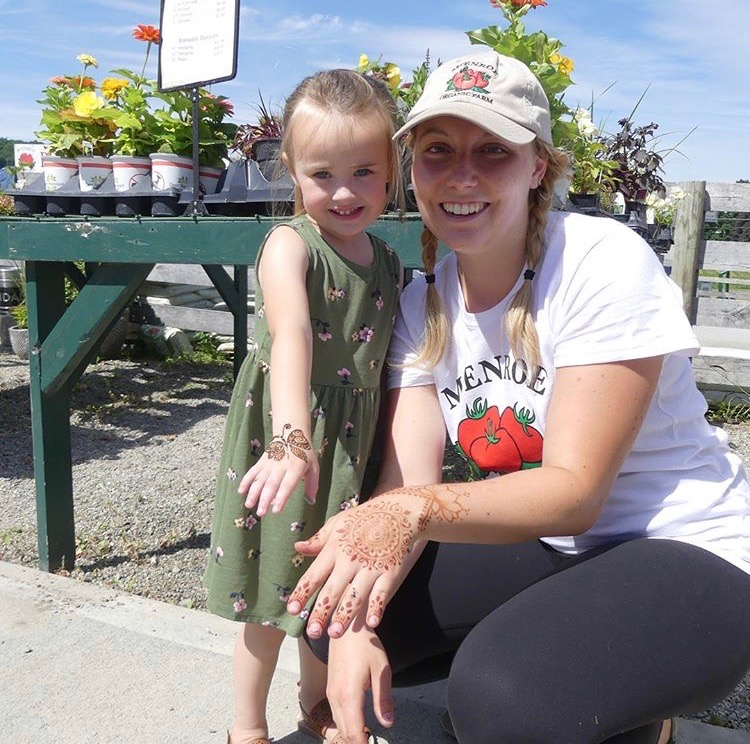 We offered many activities including: nature-based crafts, face painting, a bouncy castle, live music and products from local vendors. 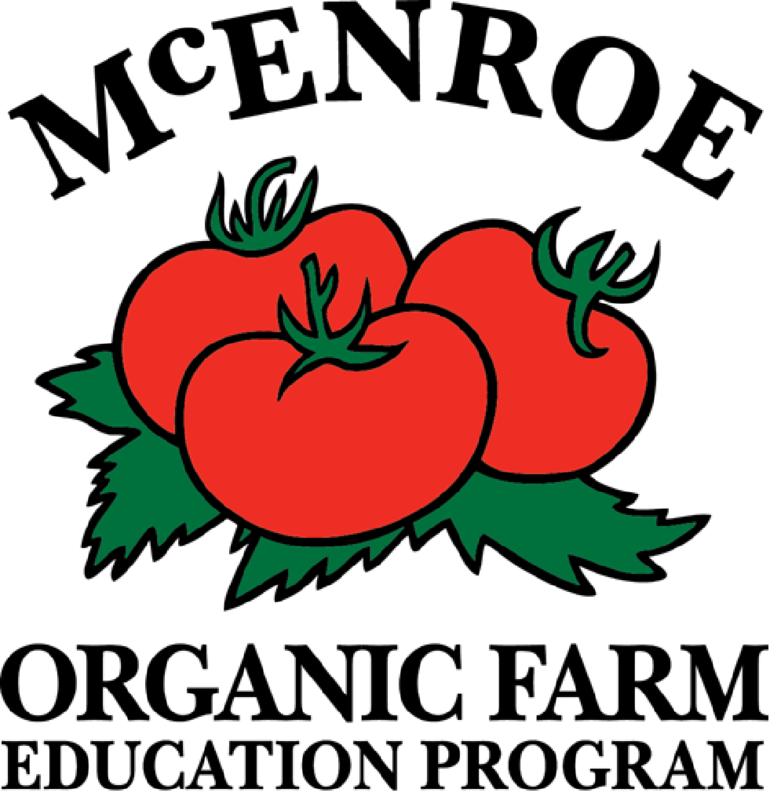 Through these activities we are able to educate participants about McEnroe Organic Farm and our respective roles in sustainability. Local Schools: We continue to work with many schools in the area including Millbrook and Kildonan, and we have extended our experience to the neighboring Webutuck school district. 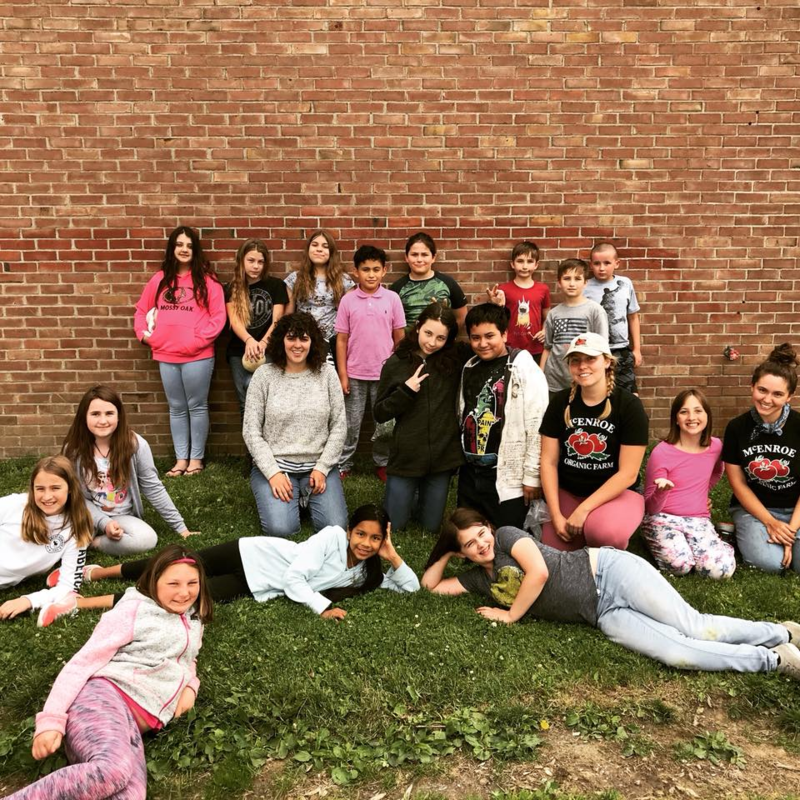 In the spring of 2018, we were involved with their after-school program “Green Team,” spreading awareness about farming and planting techniques to 40 students in grades 4-8. 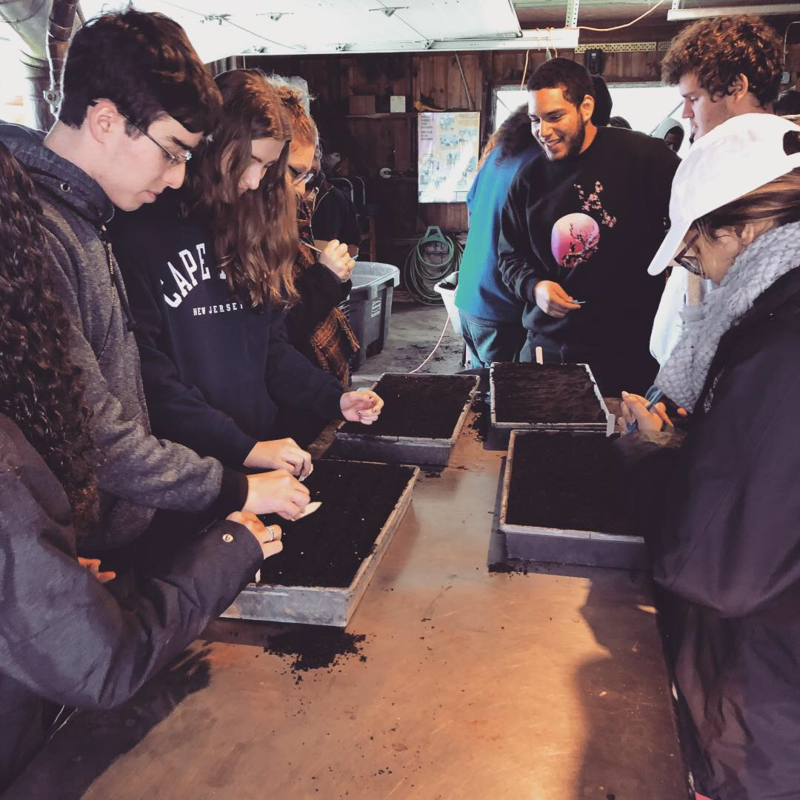 We welcome local students on tours of our Discovery Garden and farm where they have an opportunity to visit our livestock barn, compost facility and greenhouses. 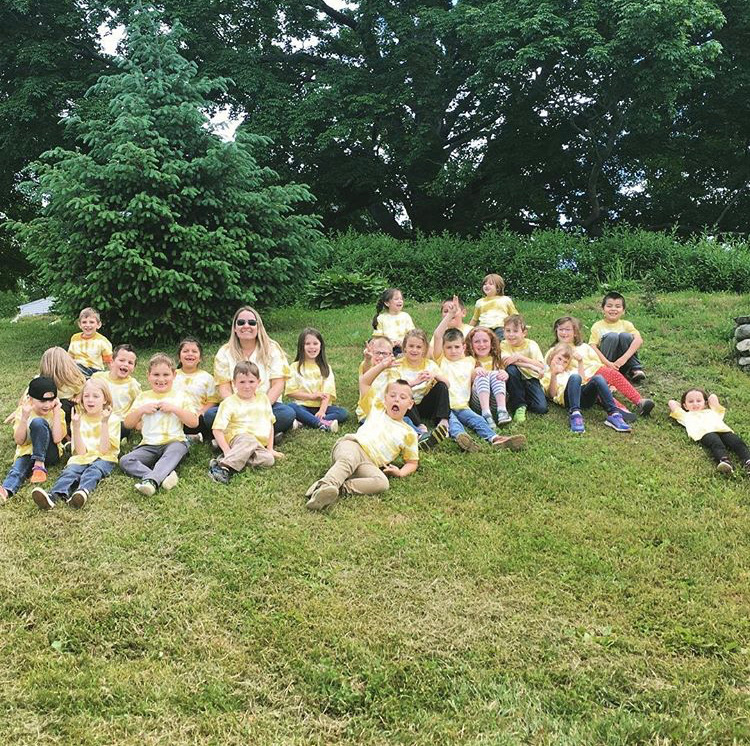 In June, we hosted 100 Taconic Hills students over a two day period. 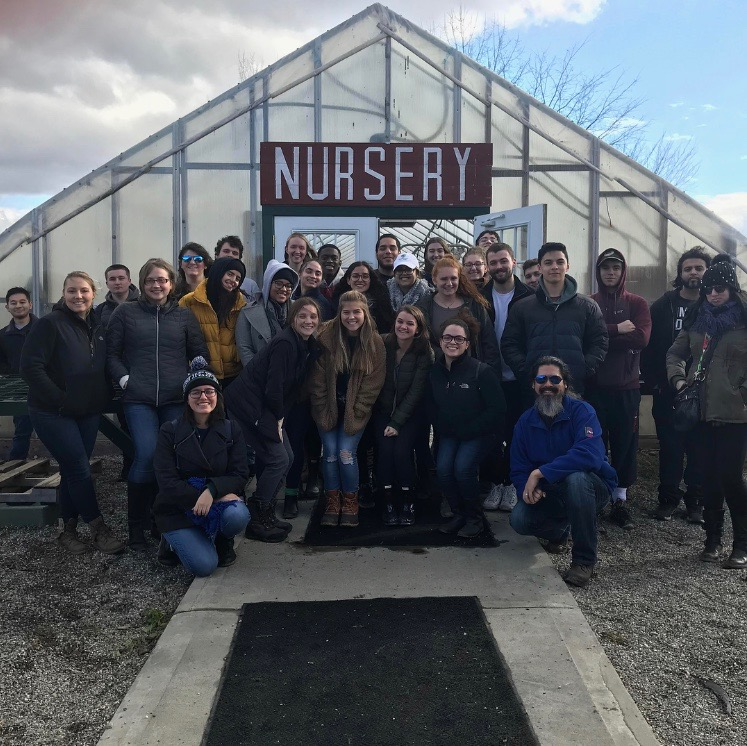 Manhattan College Partnership: In November a group of 30 Manhattan College students toured our farm and learned about our operations. The group had an opportunity to create their own mini soil bags to bring home. They learned about the energy costs of our produce and meat and applied it to their class projects. We wrapped up the tour with a McEnroe farm to table organic lunch in one of our greenhouses. We look forward to expanding our education department and offering more activities in 2019! Thank you for the support. We are a 501 (c)(3) charitable organization, EIN 20-8378886. All the contributions are tax deductible. No goods or services will be provided in exchange for the contribution.